Economy, versatility, and innovation go hand-in-hand with the certified pre-owned 2016 Nissan Versa Note for sale in Niles, IL. The new styling gives the hatchback a modern edge and the accommodating interior gives you plenty of space without sacrificing cargo capacity. 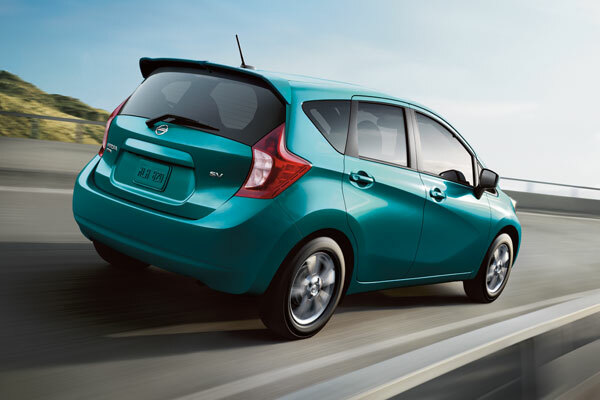 Schedule a test drive to see the 2016 Versa Note today at Star Nissan! 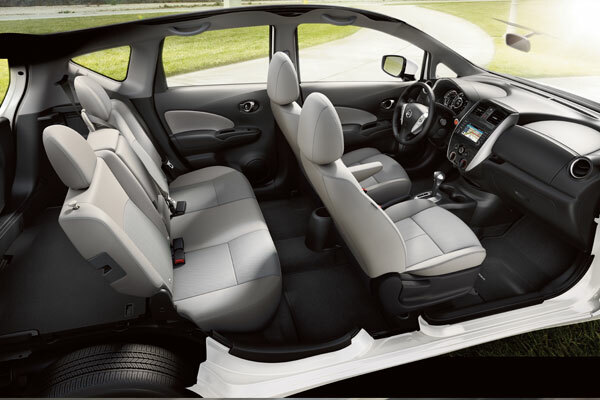 Surprisingly spacious and exceptionally accommodating, the Versa Note is the best of both worlds. Smart design helps minimize structural interference with the cabin, giving everyone ample room to spread out. Enjoy seating for five and 38.3 inches of rear leg room for even your tallest friends. While up front, the bolstered driver’s seat hugs you as you carve through the turns. Available features like a leather-wrapped steering wheel, double-stitched upholstery, and silver and chrome accents add a touch of class. Top it off with available heated front seats, and every trip will be as cozy as it is cool. Just don’t be surprised when your friends ask to carpool – again. Innovation didn’t stop with looks and comfort. Under the hood, the used 2016 Versa Note for Sale in Niles, IL has a 1.6L DOHC 16-valve 4-cylinder engine delivering 109 horsepower and 107lb. ft. of torque, offering a very fuel-efficient 31/40 MPG city/hwy. With such performance, you’re bound to save time and money at the gas station for sure. 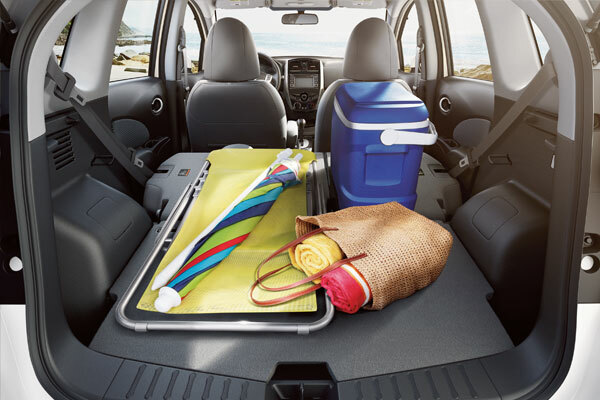 The Versa Note has your cargo needs covered with available Divid-N-Hide Adjustable Floor. Get creative with multiple configurations and 18.8 cubic feet of cargo space. Rear 60/40 split seats fold to create a flat cargo area or you can lower the floor to accommodate taller items at a moment’s notice. The front passenger seat can also be folded down to make room for long items. Stay connected with your world at your fingertips with NissanConnectSM! 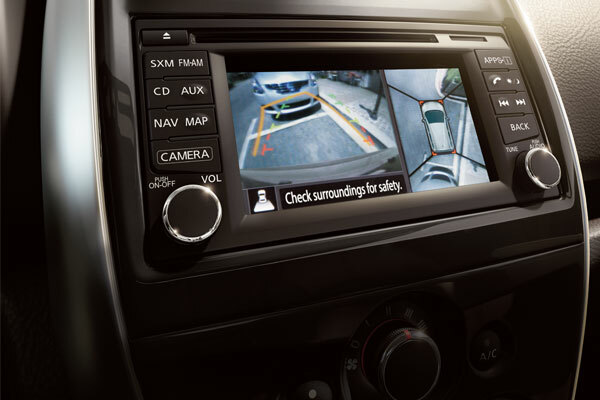 The Versa Note features available Nissan Navigation System, Bluetooth hands-free connectivity, and text-messaging assitant. The available 5.8″ color touch-screen makes parking easier with Around View® Monitor, featuring a virtual composite 360º bird’s-eye view of your vehicle. 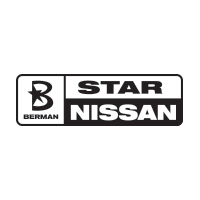 You can visit Star Nissan at 5757 W. Touhy Ave in Niles, IL to see the 2016 Nissan Versa Note. You can contact us to schedule an appointment, or get directions below!